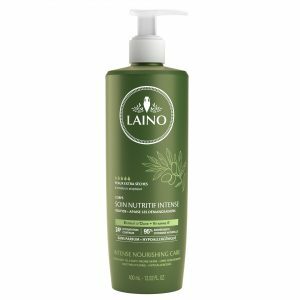 Laino has selected the best of the Mediterranean basin for this Deodorant. 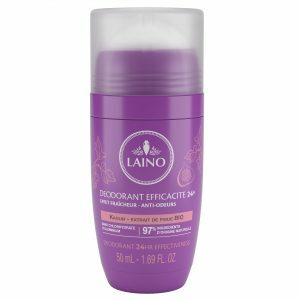 With its white kaolin clay combined with glycerin and ORGANIC fig extract, this deodorant offers you a 24-hour* protection. *Olfactory study under protocol completed with 10 volunteers over 24 hours. Apply the product to the undamaged skin of the underarms.